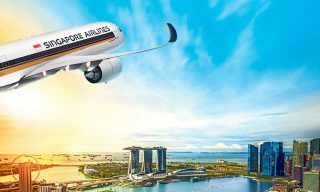 SilkAir, the regional wing of Singapore Airlines (SIA), looks set to clip its wings as it gets incorporated into its parent company. 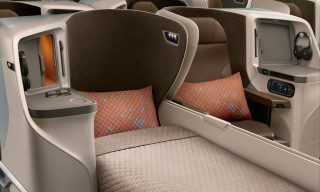 This merger between SilkAir and SIA will take place after the former’s aircraft cabins undergo a US$74.4 million upgrade in 2020, where new lie-flat seats in business class and seat-back in-flight entertainment systems in both business and economy will be outfitted. 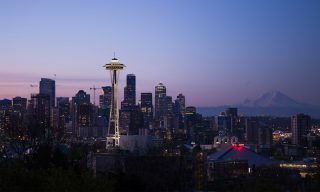 Along with the upgrade, certain routes and aircraft are also set to be transferred between the two carriers following the merger. 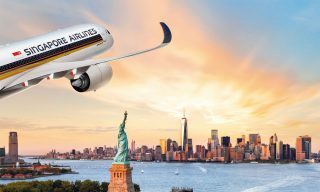 This move is in line with SIA’s recent endeavors to upgrade its seat products, including new fully flat regional business-class products on its Boeing 787-10 Dreamliners, new first-class suites, business-class, and economy-class seats on its Airbus A380 superjumbos. 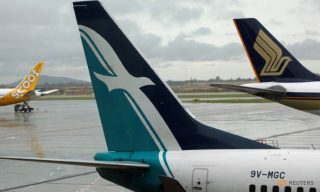 This merger will also signify the end of the SilkAir name and aircraft livery, which has served travelers for over two decades. 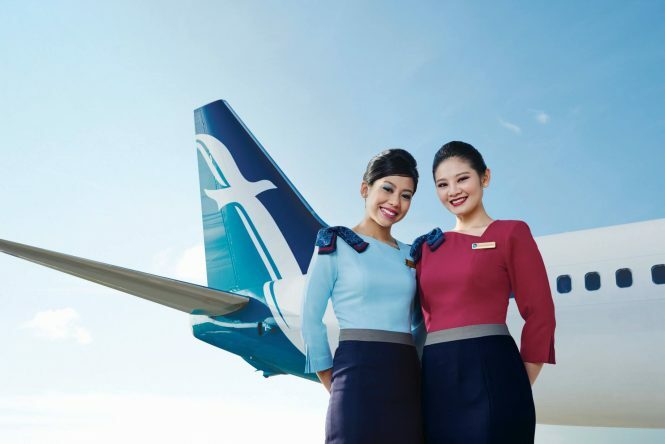 For the uninitiated, SilkAir was first unveiled in 1975 as Tradewinds, a subsidiary of SIA. At that time, it was SIA’s tours and travel arm, with a focus on selling SIA-exclusive holiday packages. 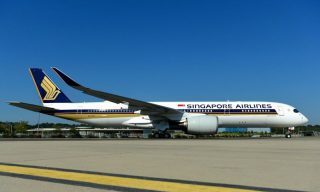 It only began airline operations in 1989, flying to popular regional destinations including Thailand and Malaysia.